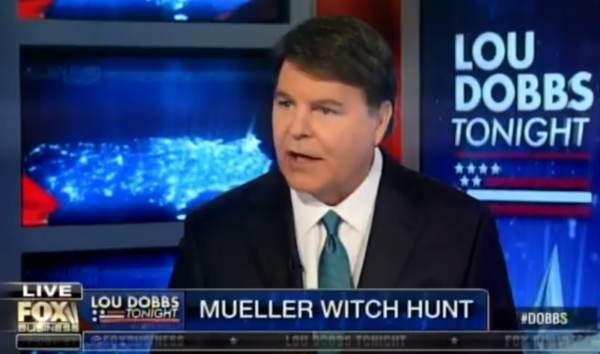 FOX News legal expert and author Gregg Jarrett told Lou Dobbs Tonight that the Supreme Court needs to get involved to prevent abuse of the FISA Court. This comes after Judicial Watch reported on Friday that the Justice Department admitted in a court filing this week that the FISA court never held hearings on the FISA applications for former Trump advisor Carter Page. Gregg Jarrett: He (Supreme Court Justice) appointed all 11 FISA judges and he is in charge of them. He should direct Rosemary Collyer, the presiding judge to hold a hearing, a show-cause hearing, why people shouldn’t be held in contempt, haul the Department of Justice, the FBI in front of them and have them explain themselves. And if they don’t to the satisfaction of the court, if the court believes there was a fraud on the court and surely there was here, then they should make a criminal referral to the Department of Justice against the DOJ officials and the FBI.